This timeline was created to introduce the history and evolution of the Community Living movement in New Brunswick. Within the timeline you will see the various progressions of understanding surrounding New Brunswickers who have an intellectual disability. This understanding begins in the 1850s and continues through to 2017. The timeline is a collection of historical documents, photos, images and videos. 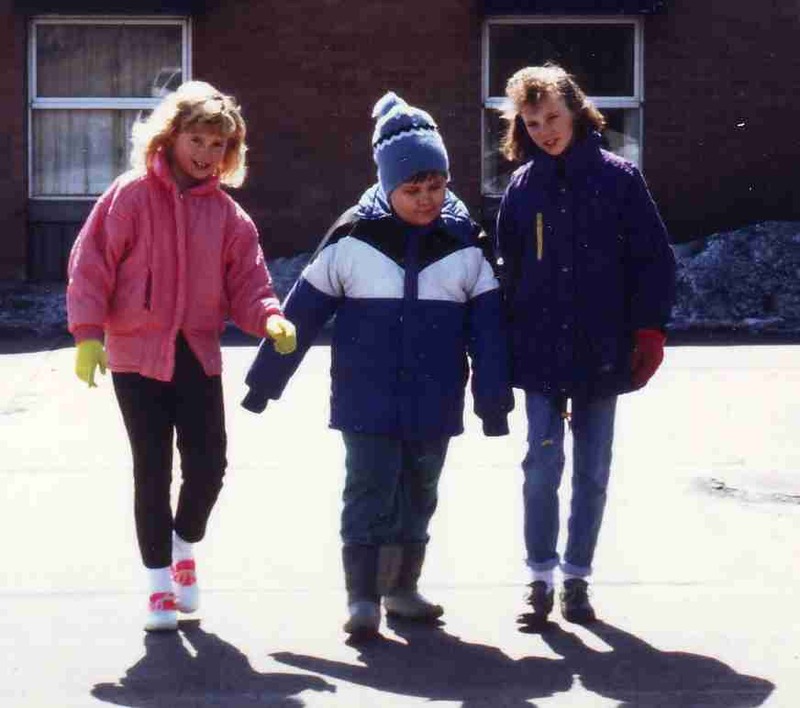 In 1957, the New Brunswick Association for Community Living (NBACL), a provincial nonprofit, was created to support individuals with an intellectual disability to be fully included in all aspects of New Brunswick society. Within this timeline you will also find the history and evolution of NBACL. Senior parents who formed the Community Living movement share their stories about how exclusion and segregation impacted their families and why they chose to fight for their children to be included in society. 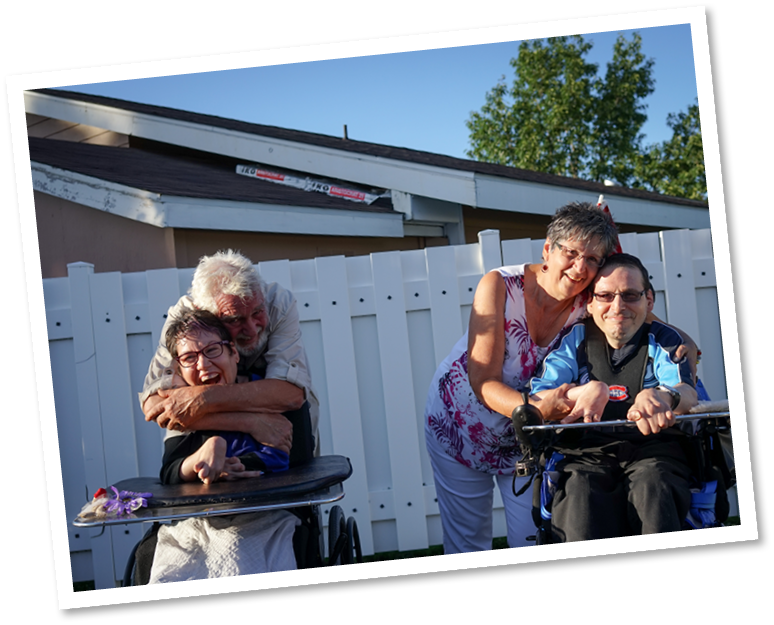 This timeline will help us understand the treatment and policies regulating the lives of those with an intellectual disability and their families as well as see how NBACL progressed and grew over the last 60 years. In the 1950s and 1960s many people with an intellectual disability living in New Brunswick were institutionalized, sterilized and prohibited from attending school. Parents of these individuals, who are now seniors, took action to ensure that their children, other youth and adults with an intellectual disability had an opportunity for a better life. Today children routinely attend regular schools and classrooms, are raised by their families with the support of various organizations and systems and adults with an intellectual disability are increasingly entering our work force. to safeguard the present and future of the inclusion of persons with a disability. This project aims to demonstrate the power of parents. The first generation of senior parents who fought for the human rights of their children shows how influential parents can be. This first generation of parents had a collective voice and vision for their children and together they closed institutions, safeguarded the rights of their children to access inclusive education and helped to form the foundations of the social services system in New Brunswick. Young families of today can look to these senior parents and know that they have a voice and ability to advocate for the inclusion of their children. Young families who have children with an intellectual disability can be agents of change and push inclusion even further in New Brunswick. One such assumption, based on the work of Mendel, was that certain characteristics and traits were thought to be hereditary. Another was that these characteristics and traits were believed to be socially undesirable. Hence it was thought to be in society’s interests to reduce the spread of these undesirable traits by limiting the power of reproduction by those individuals and groups who possessed them. Among the characteristics which many proponents of eugenics viewed as almost exclusively hereditary were mental retardation, mental illness, pauperism, criminality, and various other social defects including prostitution, sexual perversion and other types of immoral behaviour. Robertson, Gerald. “Eugenics.” The Canadian Encyclopedia. N.p., n.d. Web. 17 Mar. 2017. 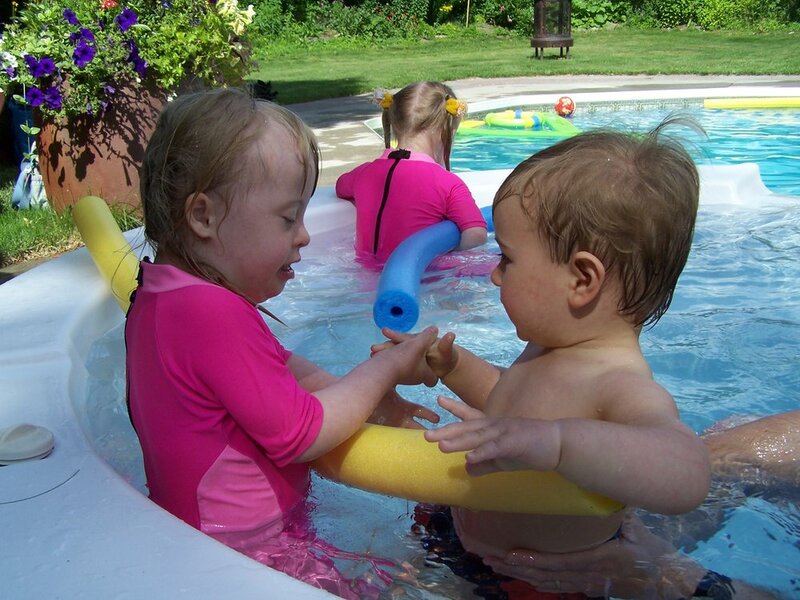 Persons with an intellectual disability are persons whose ability to understand, evaluate, and communicate information and to respond adaptively to events or situations is, or is perceived to be, permanently such that accommodation is required on the part of other people. It presumes that people require some accommodations and that there is a corresponding onus on other people to provide these accommodations (including supports). An intellectual disability is different from a mental illness (although some people with an intellectual disability can have a “co-occurring” mental illness) and also different from a learning disability. Goddard coined the term “feeble mindedness” to refer to those who scored below seventy on his tests. He claimed, “Feeble Mindedness is hereditary and transmitted as surely as any other character. We cannot successfully cope with these conditions until we recognize feeblemindedness and its hereditary nature, recognize it early, and take care of it” (p. 117). “Eugenics.” New Dictionary of the History of Ideas. Encyclopedia.com, n.d. Web. 17 Mar. 2017.